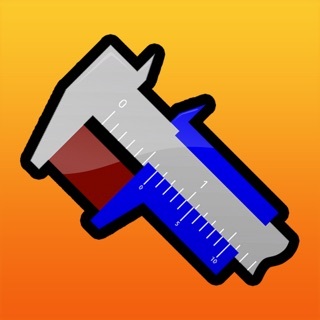 Practice reading a vernier caliper using this free and easy app. Ever wanted to practice reading a vernier caliper but didn’t have a set? 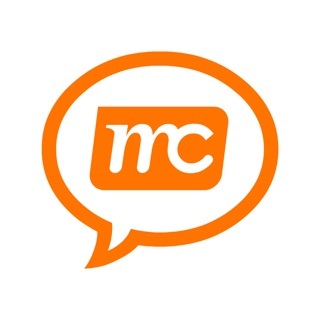 No worries, now you can practice on your iPhone using this free and easy app. Just slide your finger across to grip the red object and take your reading. Enter your guess and press “Check Answer” to see if you got it right. This new version of the app adds leaderboards and the option to use a 0.005 cm precision scale. Keep practicing and you’ll be able to read the vernier caliper like a pro! - App now offers the correct answer if user submits an incorrect answer.